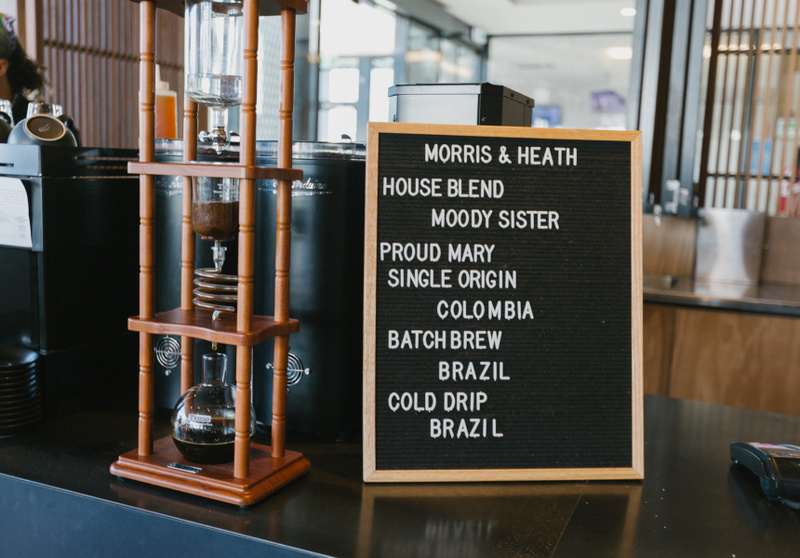 “No matter where you go, people want good coffee, good food and good service.” This is the mantra of Morris and Heath’s owners, Monique and Michelle Moussi. And at their cafe, you get a decent flat white over the morning paper, an approachable menu and a door-is-always-open vibe. 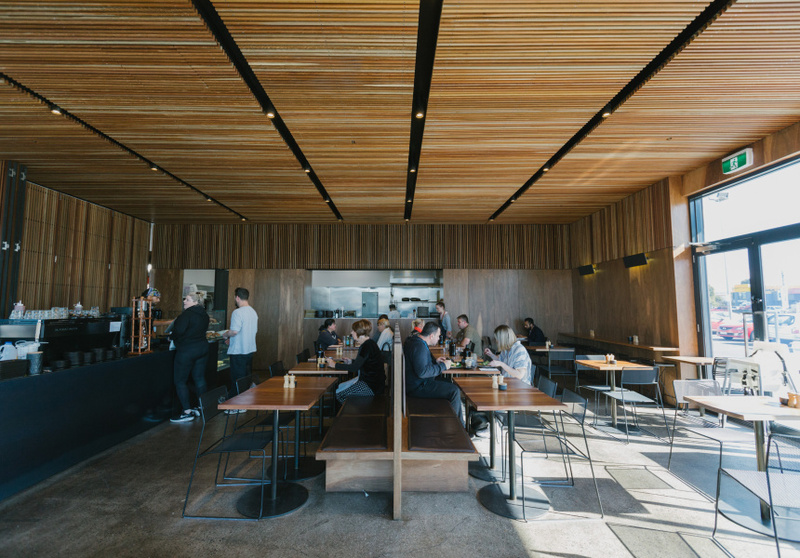 The goal was a cafe that drew a crowd of instant regulars, so there’s nothing superficial or unnecessary here. It’s just comfortable. 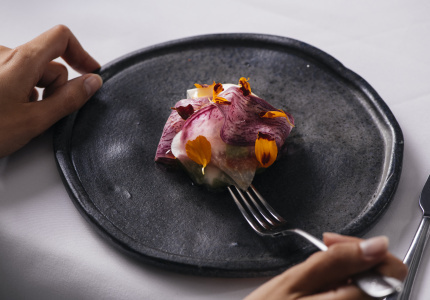 It’s no surprise – the Moussis’ parents have owned numerous restaurants since their father emigrated from Lebanon 50 years ago, and today, all six children have followed the same career path. 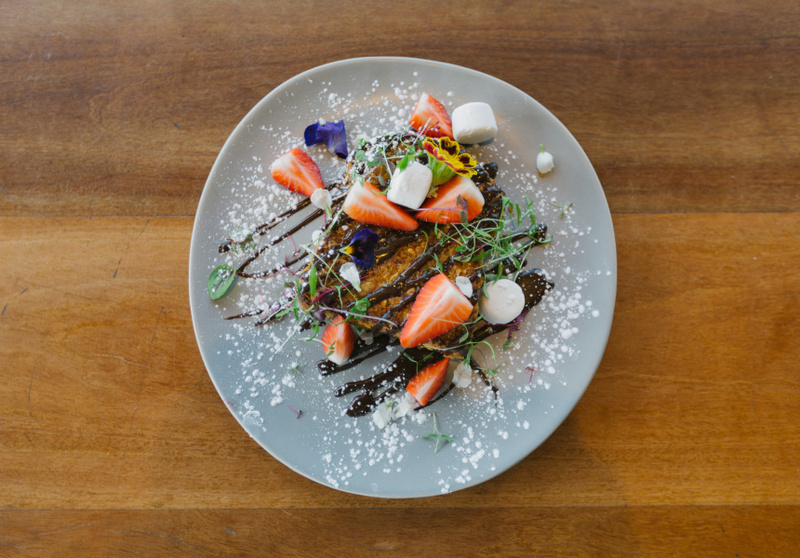 Having established their industry presence eastside with their other siblings at 30 Mill Espresso in Malvern East and Collective Espresso (since sold) and Miss Frank in Camberwell, Monique and Michelle wanted to find a different market. 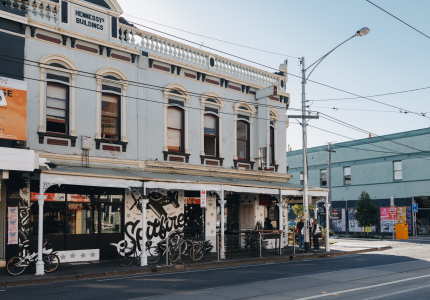 After falling in love with (and later buying houses in) Yarraville and Seddon in the 2000s, the two now feel they relate more to the clientele in the west. The menu came easily. It’s based on the most popular items at their other cafes. There’s a buttermilk-fried-chicken burger and chilli scrambled eggs with bacon, fried shallots, Vietnamese mint, coriander and parmesan on sourdough. 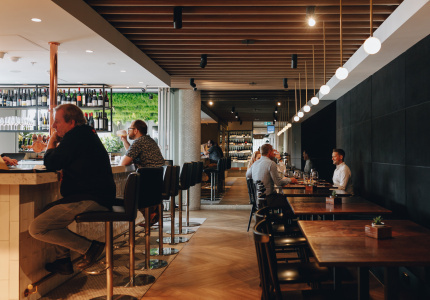 The fit-out was left in the hands of close family friends and designers, Ritz & Ghougassian, which filled the sunny space with warm timber panelling on the walls, ceiling and tables.